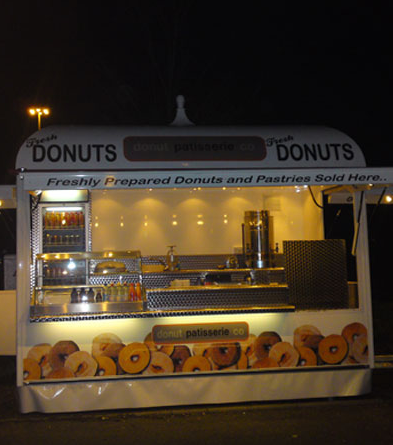 Manufacturers & operators of all types of mobile catering units. 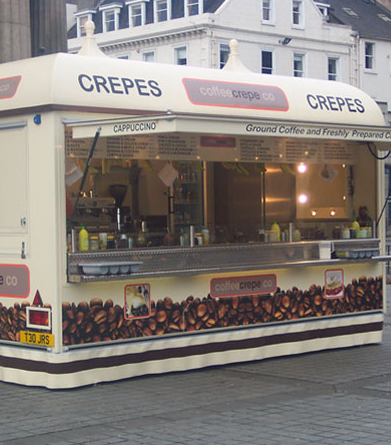 We make catering units to suit the individual needs and preferences of each customer. So their unit will not only be able to function in perfect harmony with their owners but will be able to achieve maximum impact within their surroundings. 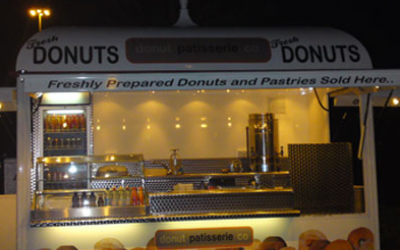 From hot food units to coffee bars and from crepes to donuts, we will be able to make you the perfect unit. Our gallery includes just a small portion of some of the units we have made over the years. 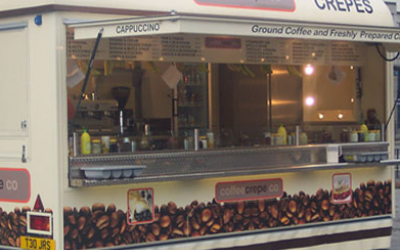 Get quotes from Mobile catering systems and others within hours.